Lionel Reinert on the Vienna Sample Library- TONIGHT – LOCATION CHANGE! 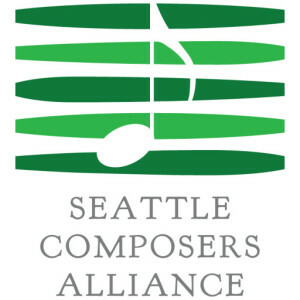 Seattle Composers Alliance is proud to have Lionel Reinert presenting a demonstration of the latest software from Vienna Symphonic orchestra. The workshop will be part presentation and part Q&A. For current users looking to enhance their virtual performances, as well as those seeking an introduction to VSL and composing for sample orchestra. There will be some special offers made to SCA members in attendance. 9051 132nd Ave NE, Kirkland, WA 98033.